I have had one of those unusual weeks where my research with the government of Prince Edward Island has taken over. 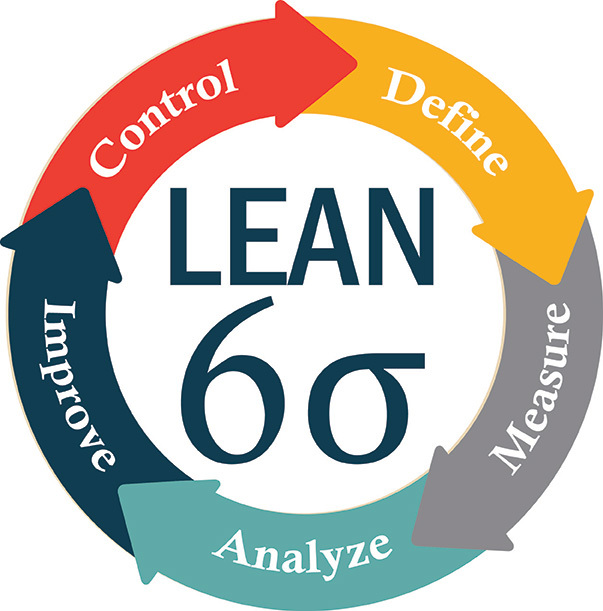 I have been in Lean Six Sigma training, which is a fairly heavy duty process management system. Our team is there to support service organizations as they try to do more and more with fewer and fewer resources, but I’m personally there to see if we can apply this sort of process thinking to research and policy development. I am always sketching out process maps, thought-flow charts, timelines, brain maps, and all sorts of charts and graphs, so I’m the right kind of person to be in the room. Even still, the exercise has left me mentally tired. For the last month or so I have also been part of a policy innovation test pilot, working with Deloitte and one of their design partners to see if we can redesign the way we make public policy. I’m pretty green in government policy work, but I am amazed at the talent and skill in the room (even in little ole PEI). Deloitte & Co. are studying us as we wrestle with new kinds of policy-making, including new techniques of idea visualization, design thinking, and applying the lessons of human anthropology and architecture to the formation of policy, programs, and law. I am, of course, reverse studying the room, seeing what I can learn from “the fancy consulting firm from the big city” and from my colleagues across the province. Halfway in it has already been an education. Even the project we are working on to test out new skills has been quite intriguing. We are looking at food insecurity in Prince Edward Island. Someone who is food insecure is someone who is unable to get regular, stable access to proper nutrition and culturally appropriate food because of lack of resource, knowledge, or skill. Canada and the United States are among the world’s most overfed nations–both in terms of access because of the proximity of farms and the degree of wealth, and also in terms of obesity. So why are we talking about food insecurity? Our two nations–and particularly the US–have severe differences between the wealthy and the poor, and between the highly educated and the inadequately educated. The result is that we have pockets of people who have unstable and inadequate access to nutrition, including the homeless, the low-skilled working poor, the urban poor, undocumented immigrants, first-generation refugees, and under-supported people with intellectual and physical disabilities. The US, in particular, has clusters of racial minorities and post-farm white communities in the South with intense cultural and financial barriers to proper nutrition. Canada, in particular, has on-reserve, Northern, and urban indigenous peoples who have critical barriers to nutrition (and in some cases to clean drinking water). Here in Prince Edward Island, our need is less extreme but the potential for impact is greater. We are Canada’s poorest province, and in the second poorest region. We have severe seasonality, so although we are a farming and fishing province, the window for making that work for us is very brief. Moreover, our poverty is partly because we are still family farm and fishing boat connected: our world is facing both startling increases in food costs and the increasing inability of family food growers and gatherers to make a living. PEI is at the end of the food distribution chain, so our base cost is a little higher. And we are still recovering from the TV Dinner generation, from the habits of over-produced/under-nourishing processed foods. 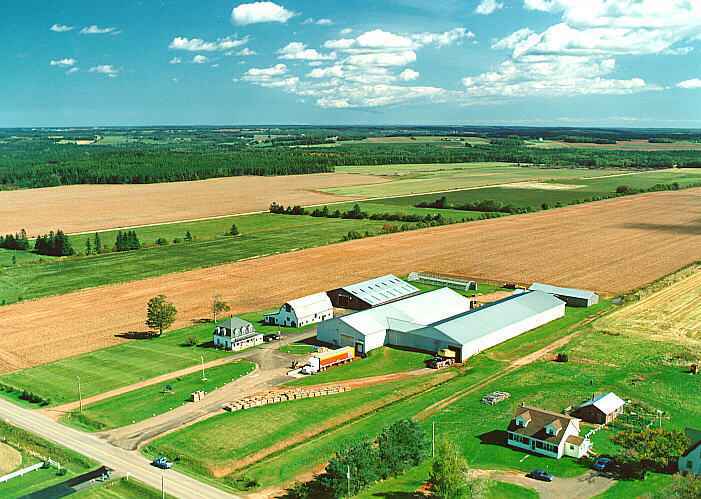 Are there things we can do to change PEI’s consumer culture and increase access to nutrition, while enhancing the connections between the dinner table and our land and sea? We think there is. On top of these two amazing projects, I have also had a research project, a program management project, and a piece of legislation all come to a point. So that is why I have been very, very busy! But, let’s look ahead. There are some neat things in the next few days and weeks for A Pilgrim in Narnia. I have just completed Marsha Daigle-Williamson’s excellent resource, Reflecting the Eternal: Dante‘s Divine Comedy in the Novels of C.S. Lewis. I will have an extensive review up on that in the next week or so. I just finished reading Mark Sampson‘s hilarious, smart, and inappropriate novel, The Slip. Great premise, check it out. He is doing a book tour on the East Coast and I’ll give reader’s a brief review next week. I just had one of the most amazing food experiences of my life last night! Even the heavens applauded and broke out in a grin. I’m thinking of doing my first (and probably last) food blog post. As we hop, skip, and jump through the summer, I am going to use some of the Friday Feature columns to do a “From the Vault” mini-series, drawing out some of the forgotten hits (and unknown singles) of the past and replaying them for new and future readers. I am still reading through Tolkien’s letters, and still finding something awesome on nearly every page. Have you got your copy yet? I will be doing some JRRT letter posts, and hope to get to my shiny new copy of The Tale of Beren and Lúthien and let you know how it goes. I am narrowly focussed in my thesis-writing on Lewis letters and nonfiction work, so we’ll see what comes of that this summer. It will also mean rereading Sheldon VanAuken’s A Severe Mercy (in a nice audiobook version I’ve found). This fall I am designing an online course to teach at The King’s College in New York on the Fantasy and Science Fiction of C.S. Lewis. So I will spend much of the autumn just inches from Lewis’ fiction. I am also working on a lit theory review, so we’ll see how that go. And I am partway through Patrick Rothfuss’ The Name of the Wind. I know, I know–I should have read this beautiful book a long time ago. But I’m not up with the new kids on the freshest books. What can I say about Rothfuss that others haven’t said? We’ll see. Or maybe I’ll have you all tell our readers what needs to be said. Meanwhile, back to the desk and best wishes! This entry was posted in Reflections and tagged A Severe Mercy, Beren and Lúthien, design thinking, food, food insecurity, Lean Six Sigma, Mark Sampson, Marsha Daigle-Williamson, Patrick Rothfuss, policy development, poverty, Prince Edward Island, public policy, research, The Name of the Wind, The Tale of Beren and Lúthien. Bookmark the permalink. That was interesting even though you talked of Six Sigma (which is what my husband has to use in his regular consulting projects). For the longest time I could not understand the concept but now it has penetrated my somewhat thick skull. I am fascinated that you live on Prince Edward Island. It reminds me of Anne of the Green Gables. How I would love to see it one day. The way of life you describe up there (even though we are talking of a serious topic like inaccessibility to nutritious food) is interesting to someone like me who is fascinated by age-old ways of living. For the same reason that I am fascinated by the simple lives of those on the Hebridean islands of Scotland. Thanks for the note–and slowly for the late response. Yes, come to PEI. We aren’t all cool like Anne, but it is an awesome place. I’ve not been to the Hebrides but I’ve heard of the stories from settlers here. No worries. Anne is my hero 🙂 Those stories would be fascinating to read. Ah! So many interesting projects. Good luck and hope you find ample time to relax in between!